Oakwood Pool & Spa is the ultimate pool and spa headquarters! 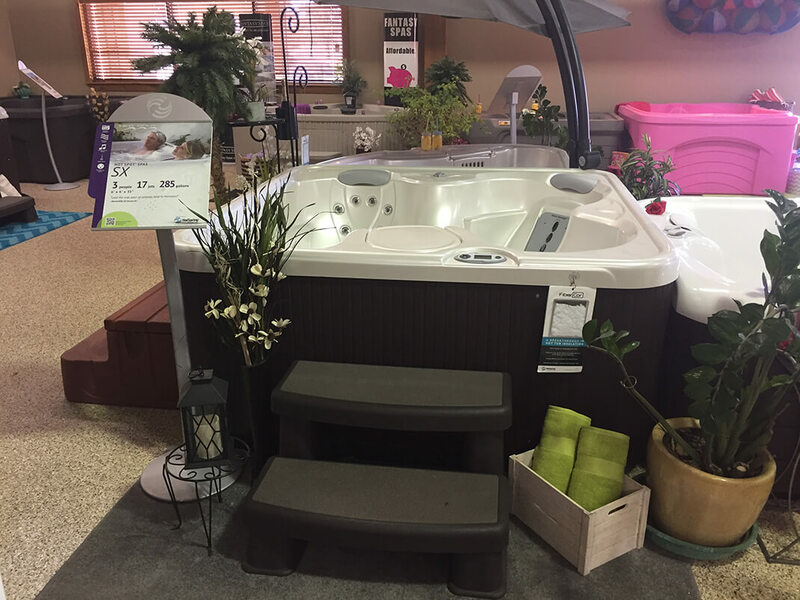 We offer the world’s leading brand, Hot Spring® Spas, as well as Fantasy Spas® Plug-N-Play hot tubs. We are also a full service pool maintenance service, and your headquarters for BBQ grills. We offer a wide range of services and supplies designed to meet your needs, and our knowledgeable service staff will help you with your questions. You can be sure of the best when you use Oakwood as your pool, spa, and outdoor decor company.